 please sign up on NING Sign in to Saltfree Divers - Saltfree Divers -or here if you can't get your head around it! Sorry folks but I have to cancel this meet as I can no longer make it. If you want to get in the water I suggest seeing if Liv needs any additional help at her comp.